This International Women’s Day, we reflect on the progress made toward women’s empowerment and the critical work that’s still ahead. Women like Nadege Gabriel are the backbone of their families and communities. An enterprising Haitian farmer, the 26-year-old mother of two is growing her family’s income through mango production and taking on a key leadership role as treasurer of her producer business group. Nadege is one of 27,000 farmers participating in the Haiti Hope Project, a public-private partnership that is creating sustainable economic opportunities for Haitian mango farmers and their families. 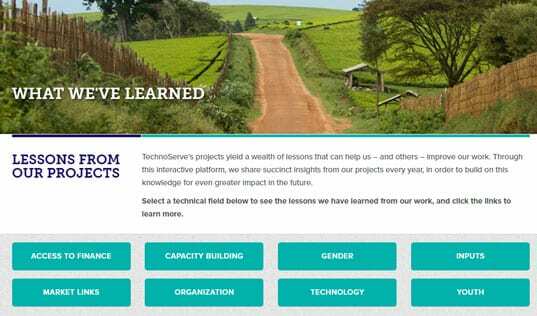 TechnoServe is committed to creating greater impact by engaging and benefiting both women and men in all of our programs. For Haiti Hope, we recruited a gender-balanced project staff that can understand and respond to male and female farmers’ different needs. We ensured that women participate in trainings at equal rates to men, and that they are represented in key leadership positions. 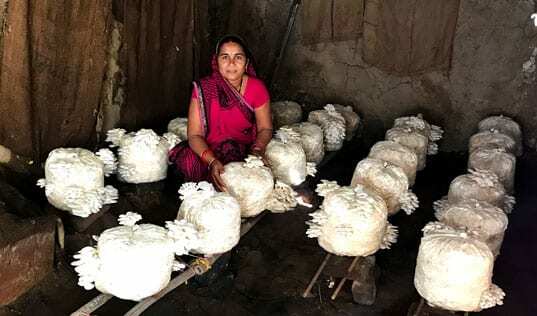 Women have also accessed more than half of the loans issued through the project’s partnership with a local microfinance institution. Investing in opportunities for women pays off: women tend to spend 90 percent of their income on family needs such as food, medicine and school. Yet in Haiti and many other countries where TechnoServe works, women continue to face tremendous barriers to success. 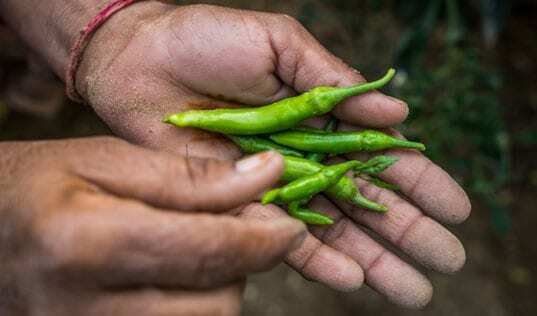 They have limited access to the land, finance and information they need to grow their farms and businesses, and they are disproportionately affected by poverty, violence and discrimination. This Sunday, International Women's Day reminds us that it’s as critical as ever to expand opportunities for women and girls around the world and work toward true equality. 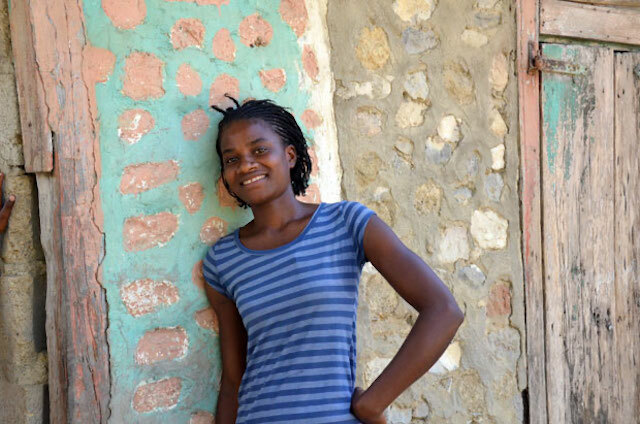 Learn more about how we’re helping women like Nadege break the cycle of poverty.